End Of Watch - Blu Ray - Free Postage !! 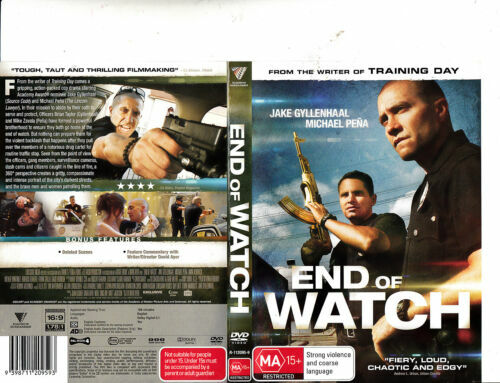 End Of Watch - DVD Region 4 Free Shipping! 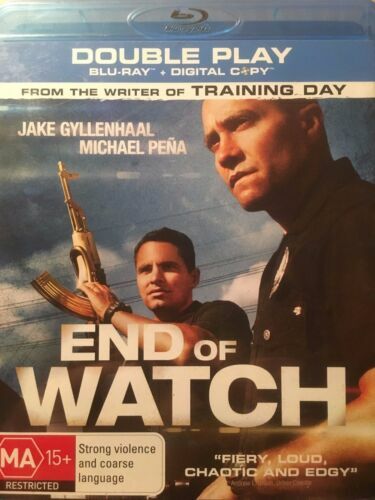 End of Watch [Region B] [Blu-ray] - DVD - New - Free Shipping. End of Watch - Blu-Ray Region 1 Free Shipping! 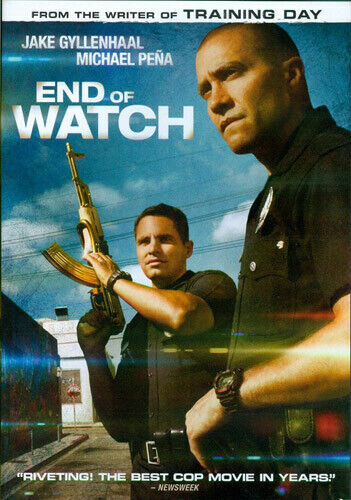 End Of Watch - DVD - Free Shipping. Good Condition. End of Watch - DVD Region 2 Free Shipping! End of Watch - DVD Region 1 Free Shipping! 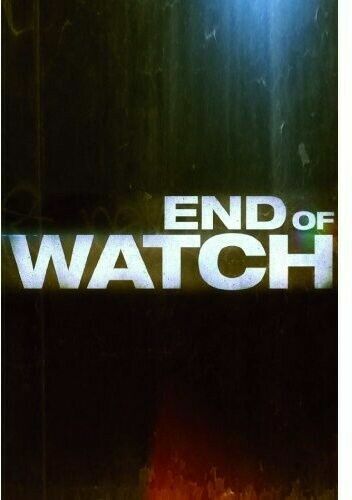 End of Watch [Region 2] - DVD - New - Free Shipping. End of Watch - Blu-ray Region B Free Shipping!